Notes on SVG's coolness for photo metadata, authoring tools etc. 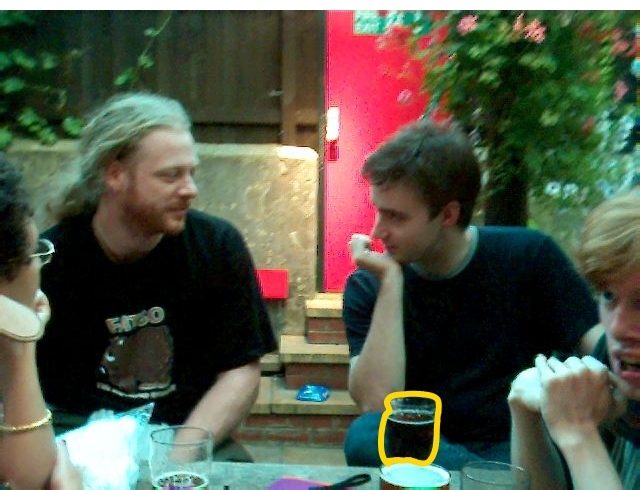 Here's the same picture turned back into a JPEG, with Charles highlighted. We used the Apache Batik tools to do this. materials we need HTML imagemaps (100s of tools exist) and SVG itself. It turns out that SVG with scripting is ideal for creating an SVG editor. Next message: Sean B. Palmer: "[Readable version] Thoughts on 1.0 (better-thought out, better-formatted)"
Previous message: Yves Lafon: "Re: Our Action Item"